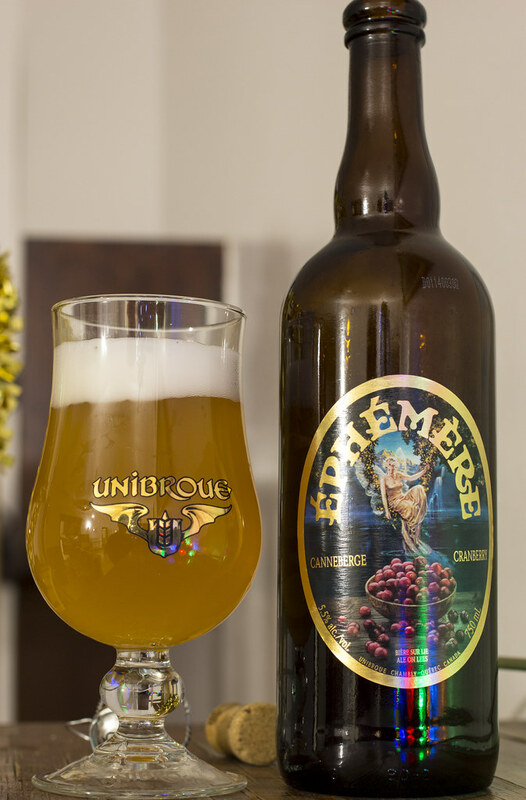 Unibroue has another new beer as part of their Éphémère line of beers, which tend to be a yeasty and fruity series of ales, this time it's a Cranberry Ale, the first new beer they've launched since Éphémère Cérise last year. 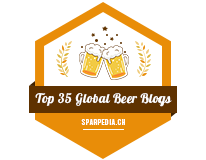 Appearance: Pours a cloudy, light beige/yellow beer with a minimal amount of foam. Aroma: The smells of belgian yeast, bubble gum, cranberries and sugar is all I seem to notice. Overall Thoughts: Not as tart as I expected, this is more of a cranberry extract when it comes to flavour. I still miss the Cassis variety of the beer because that was the only one in the Ephemere series that pulled off the tartiness. 5.5% ABV. 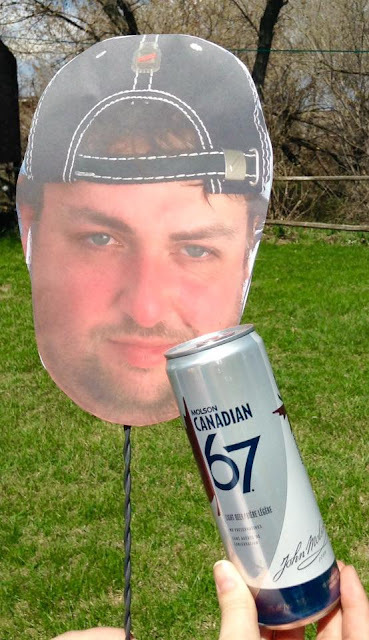 This beer is now available in Manitoba as well now for $5.70 before taxes at your local Liquormart.